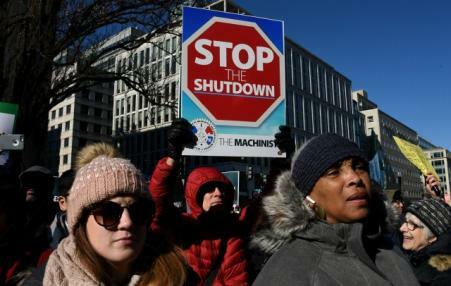 A sickout by unpaid federal employees could bring the impasse—and their status as hostages to the president’s whim—to an end. Federal workers might learn from the successful example set by teachers from West Virginia to Arizona in 2018. 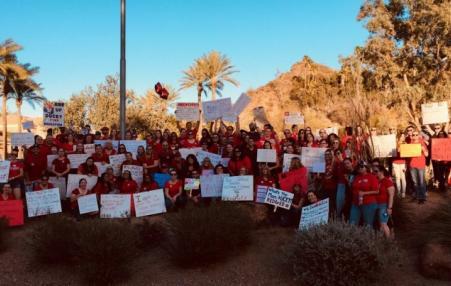 Within the last 10 days, 30,000 Arizona teachers have flooded into their own Facebook group, Arizona Educators United, and begun a series of highly visible actions, sporting their “Red for Ed” T-shirts wherever they go. 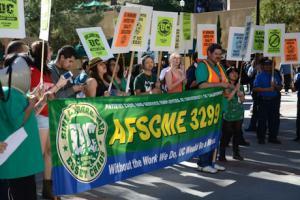 New leadership, a Membership Action Team organizing plan, and a 22 month contract campaign that included two strikes, produce a strong bargaining agreement covering 22,000 hospital and campus workers at the University of California. 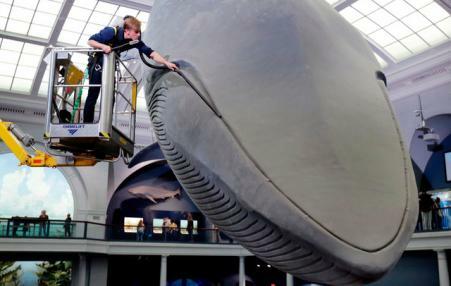 The new contract offers protections against subcontracting, limits on temporary workers, wage increases, and "strong benefits," among other items.